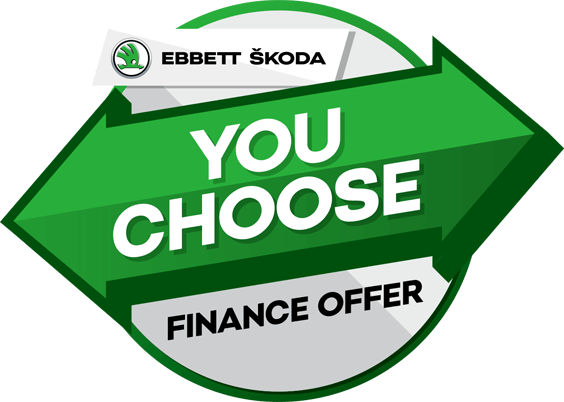 For a limited time you can choose between two great finance options when you purchase a new ŠKODA from Ebbett ŠKODA. Every new ŠKODA now comes with a 5 Year Warranty so if you are looking at changing your vehicle now is a great time to talk to us. To take advantage of this offer simply complete the form below for the Ebbett ŠKODA team to get in touch with you. 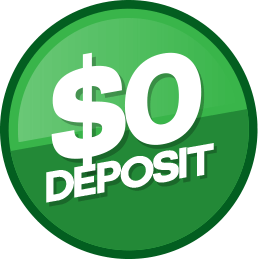 Select One$0 Deposit0% InterestHelp me choose! The two finance offers are exclusively available at Ebbett ŠKODA. Offers are on new vehicle agreements signed from the 1 April to 31 May, for vehicles delivered/registered by 31 May 2019. Both offers are subject to ŠKODA finance lending criteria and approval and are not available in conjunction with any offer. Trade-ins of any make or model are welcome. Establishment fees apply. 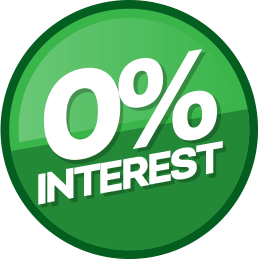 Offer one: 0% Interest, 1/3 deposit, 1/3 in 12 months and the final 1/3 in 24 months. Offer two: $0 deposit, 3.9%, finance over 36 months with no balloon payment.